I also wanted to mention that this shot, was apart of a "pre wedding shoot" (details in the full video). Basically when my bride flew us up to shoot the wedding, she booked us for an extra day so that we could have lots of time to get all of the styled shots that she knew she wanted, and that she knew I was capable of producing. We had so much fun, got so many incredible shots and was well worth all of the efforts. 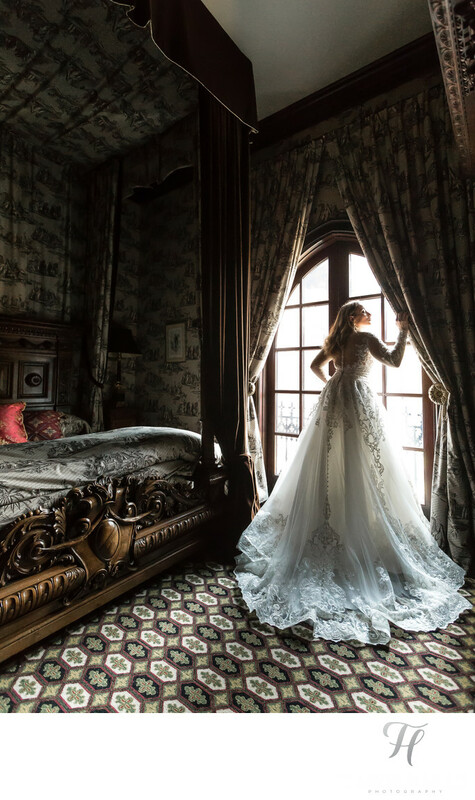 I hope more brides consider doing shoots like this in the future, because it really does make a big difference when you merge images from a shoot like this with the wedding day images! Location: 1500 Manakin Rd, Manakin-Sabot, VA 23103.